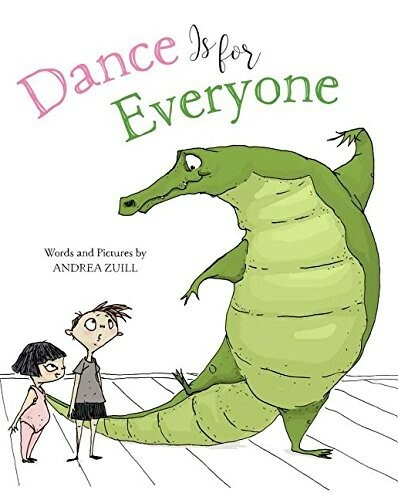 A Mighty Girl's top picks of picture books about girls who love to dance! For many Mighty Girls, nothing is more fun than moving to music! Maybe she takes formal ballet lessons, or maybe she and her family just take joy in putting on their favorite tunes and dancing together for fun. Either way, a love of dance is a great way to get exercise, have fun, and express your creativity! 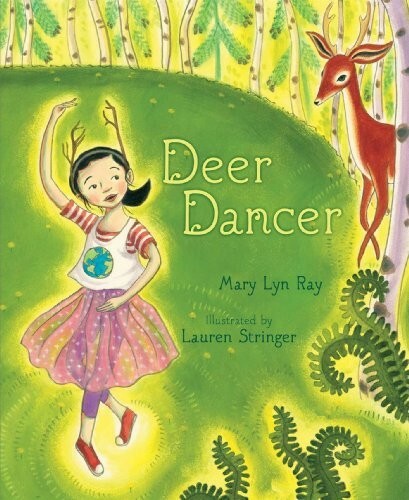 If you have a child who loves to step, twirl, plie, and more, in this blog post, we've put together a collection of our favorite picture books starring dance-loving Mighty Girls that are sure to inspire and delight dancers of all ages! 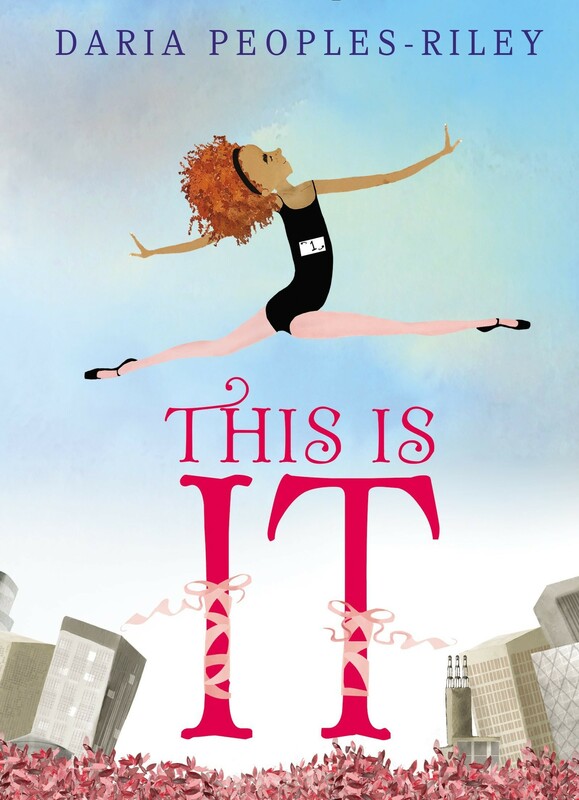 For books about real-life women dancers for children and teens, visit our Creative Arts book section. "Dance, little baby, / move to and fro / Coo and crow, baby, / there you go." Who would have thought a nineteenth-century poem would capture the joy of moving with baby so perfectly? When Mama falls asleep on the sofa, it's an opportunity for Dad and his little girl to have a swooping, twirling dance, just the two of them. 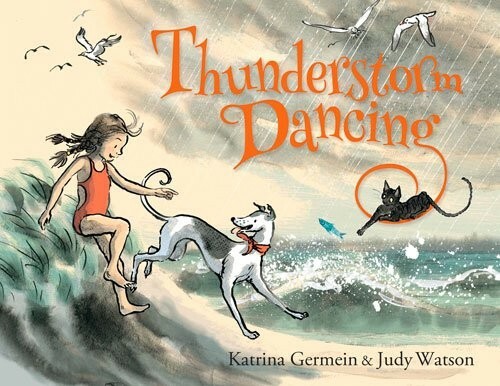 This energetic book is perfect for reading aloud... or dancing to! 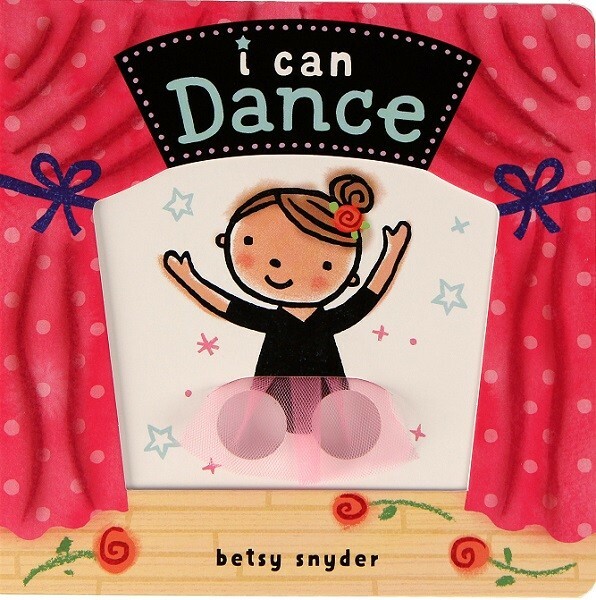 Little dance-lovers will giggle with this interactive board book, which includes die-cut holes so that kids can use their fingers to help the dancers get in the groove! From the ballerina on the cover to disco dancers, break dancers, tap dancers, and more, there are plenty of dance styles represented. And in the grand finale, two sets of hands work together for an encore! It's a great way to incorporate a little extra fun into story time. Hop, wiggle, clap, and boogie! 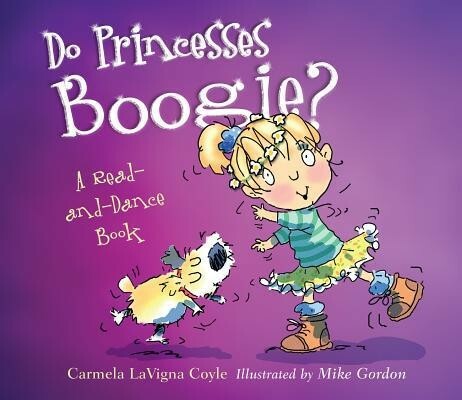 Carmela LaVigna Coyle's irrepressible princess from Do Princesses Wear Hiking Boots? is back to dance and jam with her family through an ordinary day. With a little fun, a good beat, and a positive attitude, you can dance through anything you have to do! 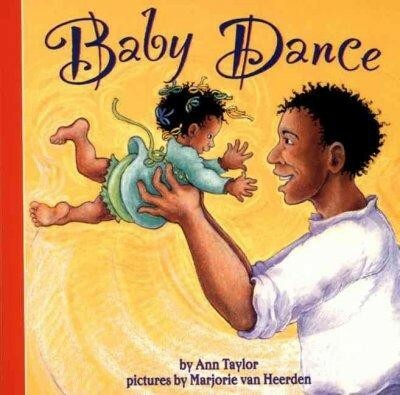 This fun, rhythmic read-aloud will have you and your Mighty Girl dancing along. When this little girl wakes up at night, she hears enticing noises from downstairs. Soon, she and her brother are sneaking downstairs, only to spot their mother and father singing and dancing as they clean up the kitchen: "¡Como te quiero! Oh, how I love you!" When the parents spot their children, they quickly sweep both kids up into a joyous, loving dance... one that slowly changes into a lullaby that rocks both children to sleep. 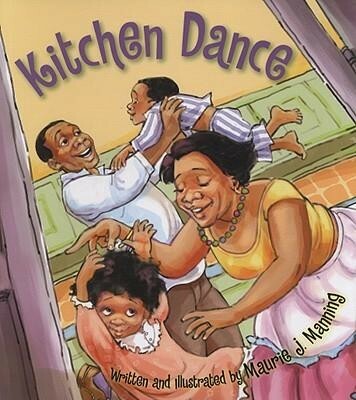 This exuberant celebration of a family dancing together is sure to delight young readers. 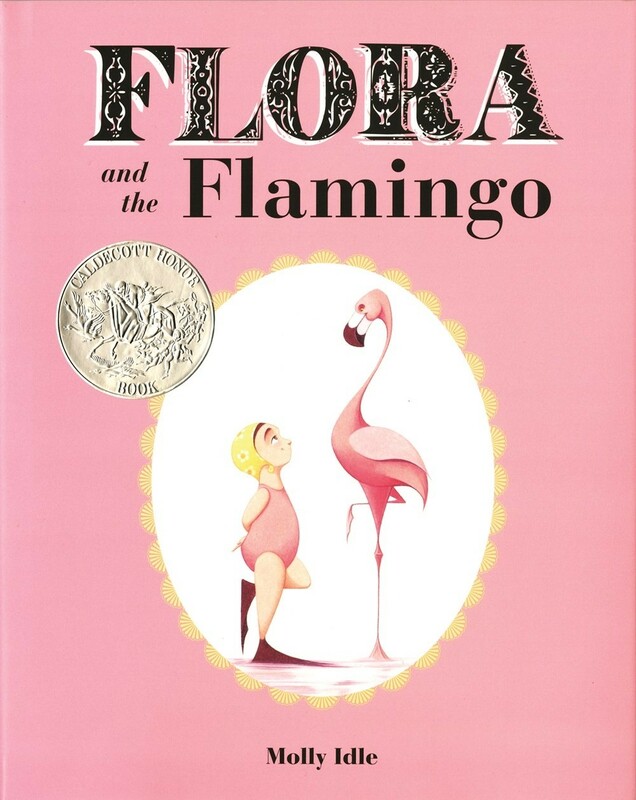 The little girl in this wordless picture book has a remarkable interaction with a flamingo! Flora's slightly awkward attempts to imitate the graceful flamingo irritate the bird, who squawks angrily, leaving Flora sulking and upset. Fortunately, friendship triumphs in the end as the flamingo urges her to join their dance again — with a grand finale of a cannonball into the pool! Interactive flaps make this book a fun and creative option for story time. Fans of Flora will also want to check out Flora and the Penguin, in which Flora takes to the ice, and Flora and the Peacocks, which tackles the complexity of getting along as a trio rather than a pair. When a day at the beach turns into a thunderstorm, this little girl's family knows how to make the best of it! Her daddy is wild as the wind, her brother is slow and steady as the clouds, her poppy's steps rumble like thunder, and Granny's raucous piano playing helps the whole family fill the house with stomping and crashing — and her grinning face is sunny like the sky when the storm finally breaks. This energetic and imaginative story is sure to get everyone's toes tapping the next time they hear thunder in the distance. It's a grey, dreary day when this little girl's grandmother arrives to take her on a special outing to see "The Nutcracker" — and the granddaughter isn't thrilled. She doesn't want to wear her scratchy, formal clothes, and she's sure the ballet will be boring... as is the equally fidgety, skeptical little boy sitting next to her. But when the curtains rise, the magic of the theater takes over, and by the time the show is done, she's made a new friend — and discovered a new passion. In this wordless picture book, author / illustrator Elly MacKay's cut-paper illustrations burst into vibrant color when the dance begins, capturing the amazing moment that a dance-lover is born. A young girl adores dancing — but jitters about her upcoming audition have taken all the pleasure out of it. As she stands at the door to the theater, though, something magical happens: her shadow comes to life! Soon, it's leading her on an exploration of her city — leaping and twirling all the way. Through her journey, she rediscovers her confidence and her joy, and she returns ready to take her place on the stage. Many girls will recognize themselves in the awkward and anxious main character, who realizes that a dose of courage and confidence leads to great things. Ruby Rose dances wherever she goes — she even belly-dances while she brushes her teeth! At school, her dancing can get a bit disruptive: her pirouettes and arabesques in art class splatter paint everywhere, and when she enlists her classmates in a line dance, things get completely out of hand. 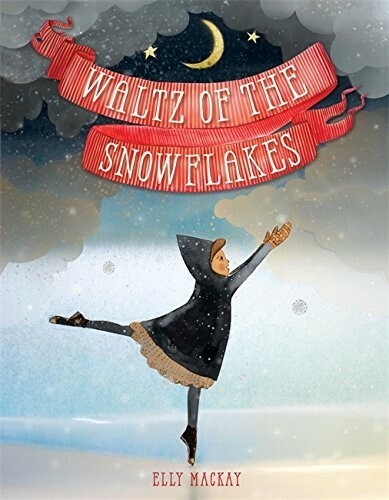 When her teacher finally gets her to sit still, Ruby is horrified to hear that there is no time for dancing at school...but an accident makes sure that the whole class, including the teacher, gets moving anyway. 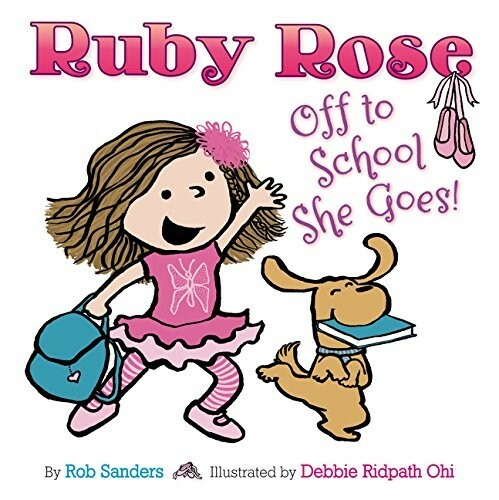 Full of silly humor and exaggerated fun, dance-loving kids will love trying to predict how Ruby Rose's bursts of movement will affect her prim and proper classroom. 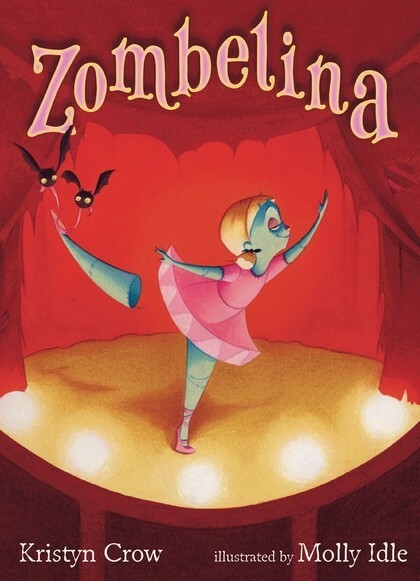 Zombelina's love of dance is appreciated by her friends and family — but when she joins a ballet class for real girls, a bout of stage fright leaves her onstage moaning and staggering like, well, a zombie... and scares away most of the audience. Those who are left, though, are the ones who appreciate exactly who Zombelina is. This lovely story of family — with just a hint of spooky atmosphere — is sure to please! Fans of Zombelina will also want to check out Vampirina Ballerina, which features a dance-loving vampire and is suitable for age 4 to 8. When a 450 lb. alligator shows up at the ballet barre one day, Mrs. Iraina and her students don't know what to say. Fortunately, it appears that the alligator is genuinely interested in dancing, and since they can't remove her — would YOU try to kick her out? — they decide to call her Tanya and work her natural talents and wild-swinging tale into the choreography for their recital dance. When the recital is done, Tanya disappears...but a little while later, a map appears inviting Mrs. Iraina's class to a very special recital that Tanya has arranged just for them! Larger than life and full of laughs, this book celebrates, acceptance, quick thinking, and recognizing passion wherever it may lie. For many Mighty Girls, a Christmas viewing of The Nutcracker is what starts their passion for ballet. 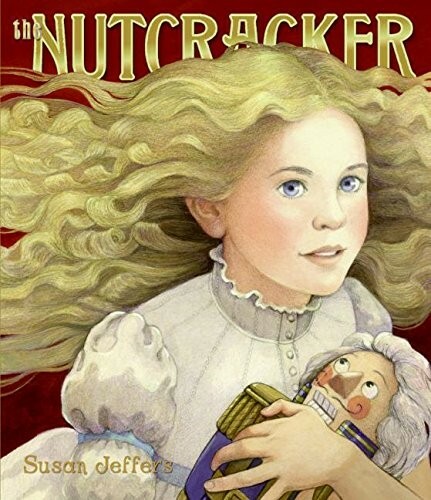 This picture book version of the story follows Marie (who is renamed Clara in the ballet version) on her adventures with the nutcracker turned soldier. The simplified story is perfect for reading aloud, either before watching the ballet or to relive the magic afterwards, and Susan Jeffers' beautiful watercolor illustrations are vibrant and striking. She'll be imagining herself dancing one of the roles in no time! Dance lessons can teach a lot more than technique! Tallulah dreams of wearing her very own tutu, so she starts ballet class, but when two lessons go by and she still hasn't received one, she challenges her teacher, who tells her that a tutu is something you earn with practice. Impatient, Tallulah quits... but it's easier to leave class than to leave behind her love of dance. Soon, she realizes that dancing is about far more than a tutu. 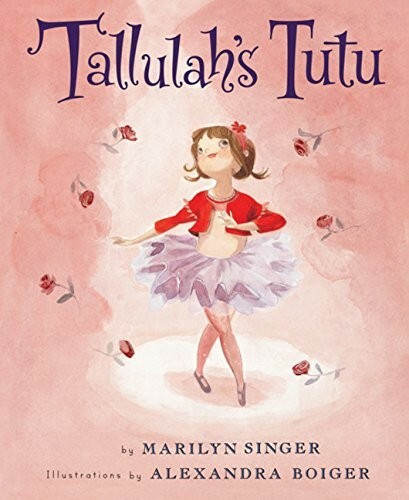 Fans of this book will also want to check out the other Tallulah books, including Tallulah's Nutcracker, Tallulah's Tap Shoes, Tallulah's Solo, and Tallulah's Toe Shoes. A grown woman remembers how she and her mother used to welcome the change of every season: with a wild, exuberant, outdoor dance! From spring meadows to summer beaches, fall orchards to winter snow, their dance together celebrated the beauties of nature, the power of a joyful life, and the love they had for one another. 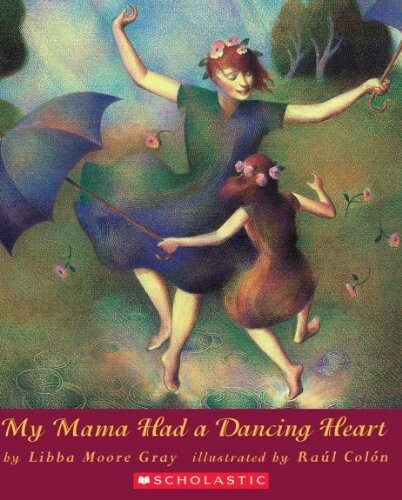 Today, the woman — a ballerina about to go one stage — says another thank you to the mother who gave her a dancing heart. With elegant text and evocative illustrations, this tribute to a mother-daughter tradition might just inspire you to start your own. Sassy loves ballet more than anything, but she worries that her large feet, her long legs, or her big mouth will keep her from reaching her dream. When a famous director visits Sassy’s class, looking for talent for a dance festival, she tries to get his attention by wearing a vibrant leotard and leaping as high as she can. Soon, Sassy learns that, sometimes, it’s good to stand out from the crowd. 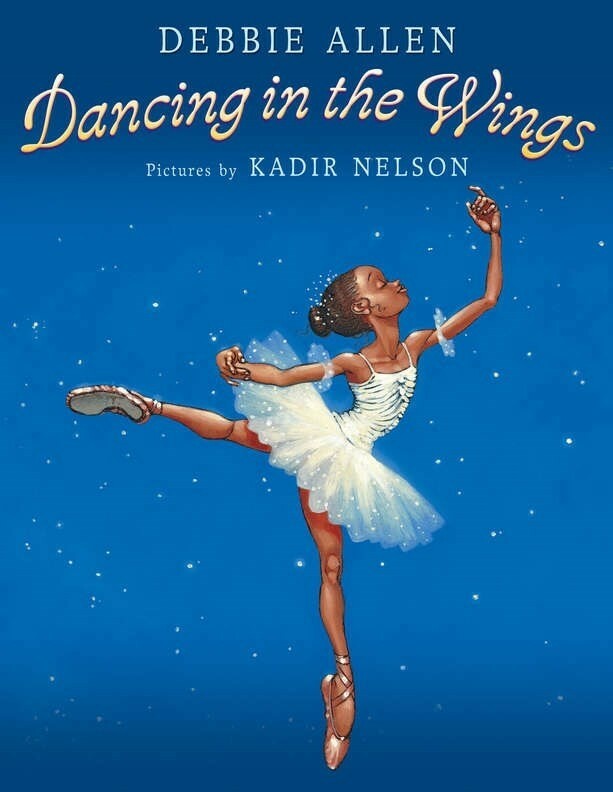 Inspired by Debbie Allen’s own experiences as a young dancer, this story encourages empathy, but also captures the joy a dancer who finds her own way to soar. When Brontorina Apatosaurus shows up at Madame Lucille's dance studio, dreaming of being a ballerina, all people can see are the problems: she's too big to fit in the studio, and she doesn't even have the right shoes! 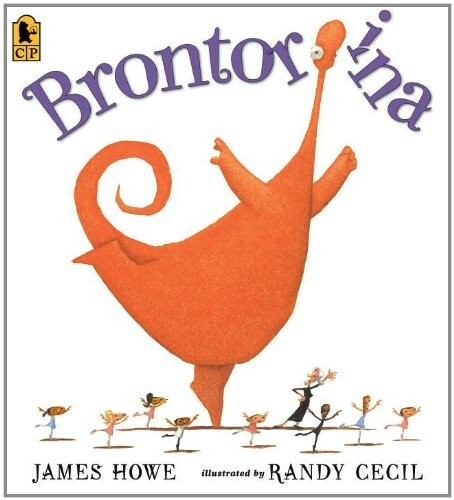 Two of her students urge Madame Lucille to give it a try, but it seems like the skeptics were right: Brontorina is graceful, but every time she leaps she crashes into the ceiling. Fortunately, Madame Lucille realizes that the problem isn't that Brontorina is too big: it's that the studio is too small! A bit of hunting later, and Madame Lucille's Dance Academy for Girls and Boys and Dinosaurs is open for business. This delightful story celebrates ingenuity, and also carries a strong message of body positivity. The little girl is struggling with ballet class, and she desperately wants to become a better dancer. So she sneaks off to a peaceful clearing to practice where no one can see her. She tries to remember her teacher's advice to hold her head as if she was wearing antlers, and she even sticks a few branches in her hair to help. And then, a deer steps into the clearing too, and together, the girl and the dancer leap and gambol around the meadow. Even once the deer leaves, the girl dances, newly inspired. Full of evocative artwork, this book celebrates the beauty that exists in the great outdoors — and within all of us. After seeing a video of Grandmother Wolfe jingle dancing, Jenna, a Muscogee girl, wants to continue her family’s tradition at the upcoming powwow. But how can she get enough jingles for her dress? By taking a few jingles from dresses belonging to a neighbor and several of her relatives, Jenna is able to sew a dress that will jingle properly. Grandmother helps her practice, and at the powwow, Jenna represents all four women who shared parts of their dresses and their memories with an eager young girl. This book not only celebrates not only the joy of dancing, but also the pride of continuing family and cultural traditions. Suki's grandmother visited her over the summer, and she brought a special gift: a blue cotton kimono. 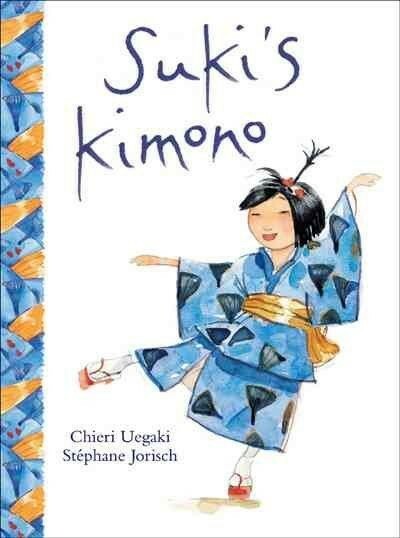 On the first day of school, Suki wears her precious kimono to school, and when her teacher asks what she did over the summer, she decides to tell the story of joining a circle dance with her obachan at a local street festival. In fact, she gets so caught up in the story that, soon, she's humming the music and dancing away! This story of an exuberant little girl who literally dances to her own drummer is also a great way to celebrate how our differences make our world richer. A young ballerina looks up at her idol and despairs: how can she ever hope to achieve such heights? 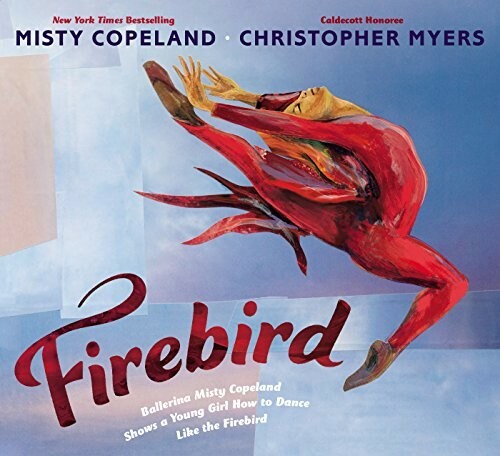 But her idol speaks back to her, telling her about the thousands of hours of practice that it took to become the Firebird — and the dreams that every generation inspires in the next. Ballerina Misty Copeland's lyrical text is dreamy and poetic, while Christopher Myers' vivid and dynamic illustrations capture the combination of power and serenity in ballet. The book includes an author's note about Copeland's ballet journey, as well as her desire to provide diverse role models for girls. 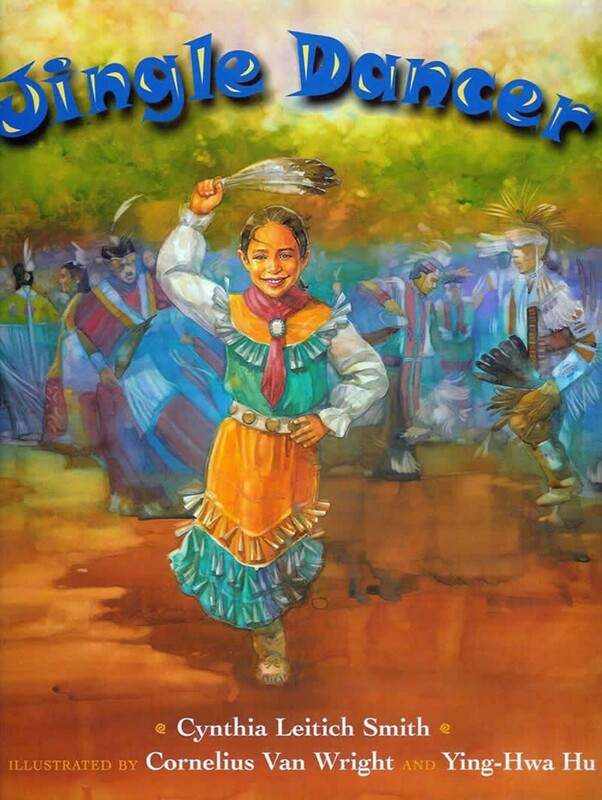 For even more books about Mighty Girl dancers, visit our Dance Collection. 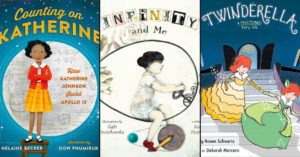 For books celebrating creative Mighty Girls, visit our Creativity & Imagination Collection.